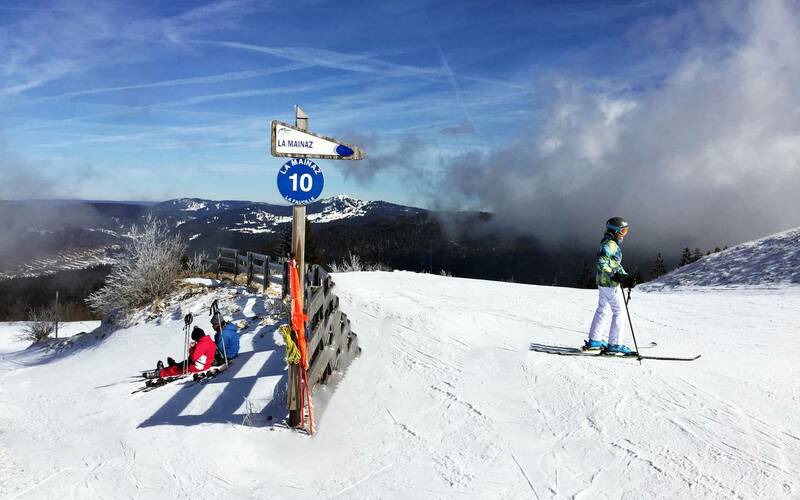 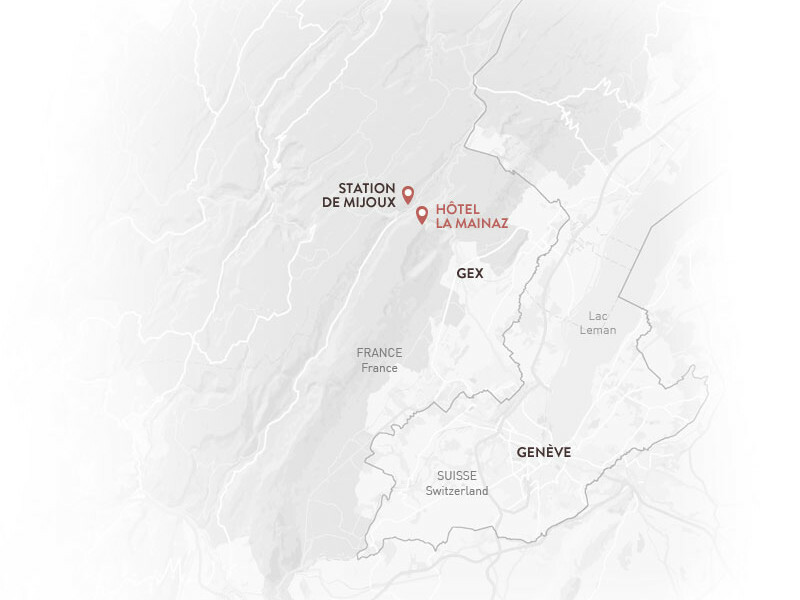 Enjoy the ski experience at La Mainaz with friends or family. 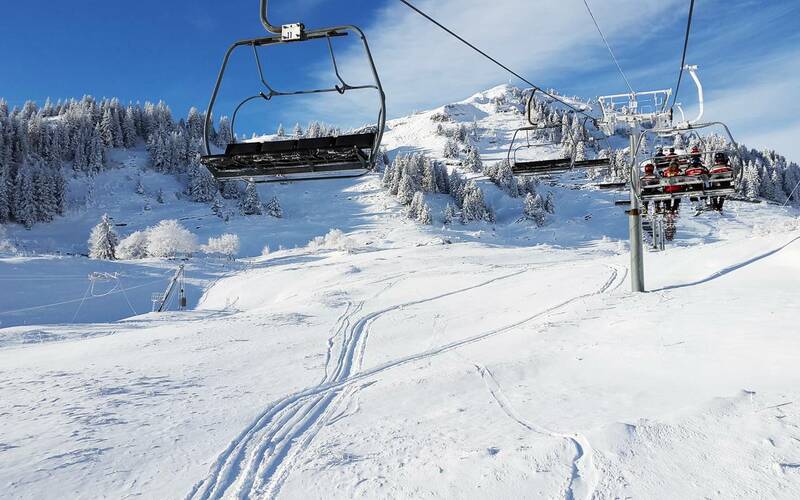 The ideal starting point for fabulous days whizzing down the slopes of the nearby Mijoux/La Faucille ski resort. 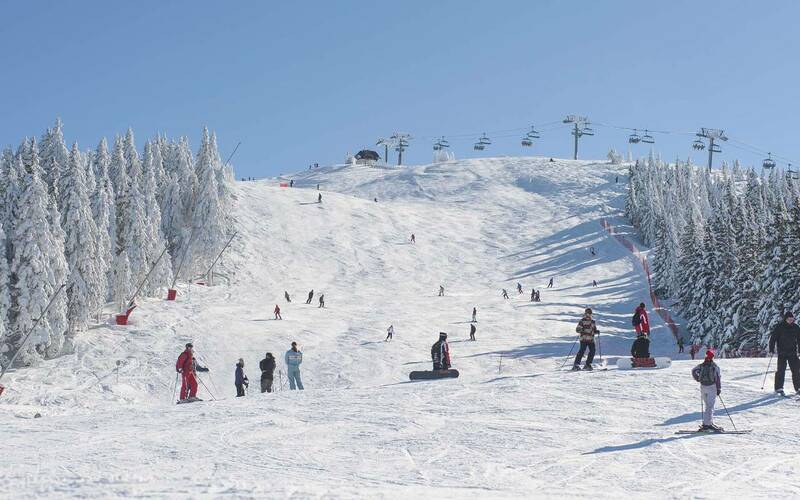 Enjoy untouched nature and discover fabulous winter landscapes. 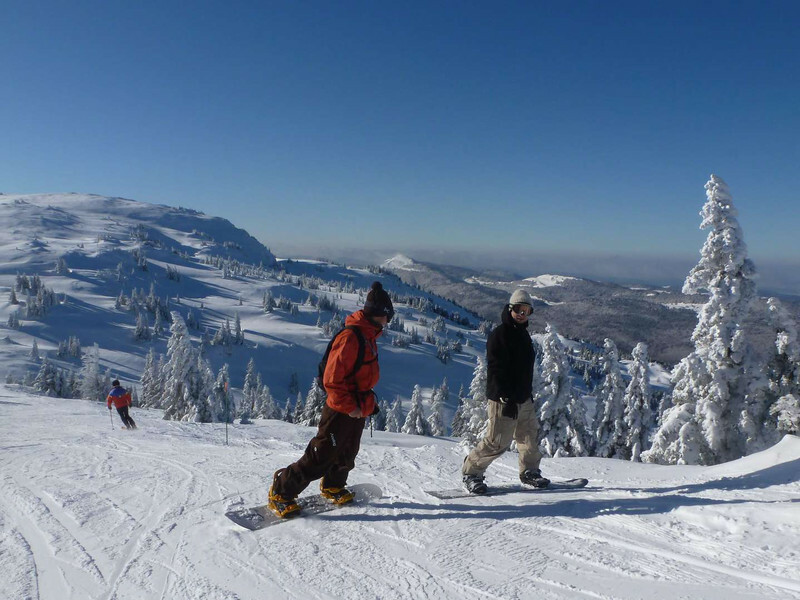 Go for a walk, hurtle down snowy slopes, ride along trails in a sled pulled by dogs... Immaculate white snow, crystal clear skies, forest as far as the eye can see... A fantastic winter sports ground lies before you.